Home » archive post » Chicago Cannabis Health Initiative Health Fair. 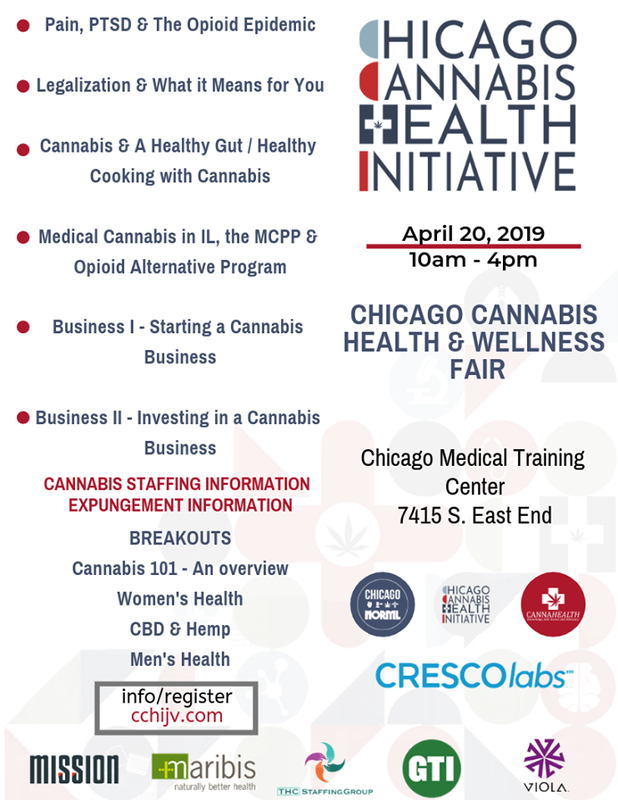 Chicago Cannabis Health Initiative Health Fair. 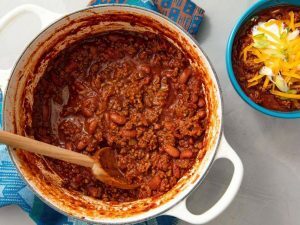 East Side Chili Contest 2019 Hosted by East Side Chamber of Commerce. Pete’s Market St. Patrick’s Day Celebration Public · Hosted by Pete’s Fresh Market. Chicago Advocate Legal at Olive Harvey College.